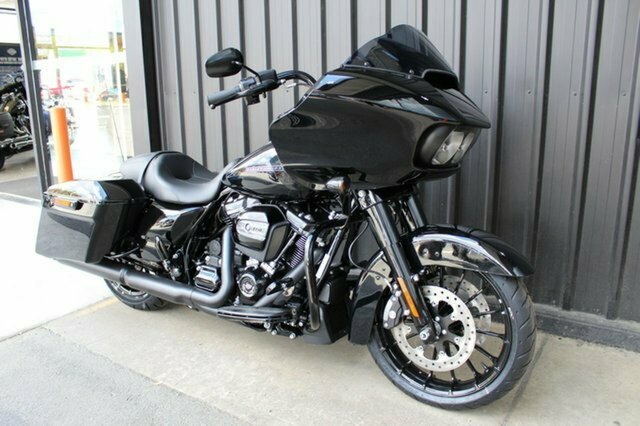 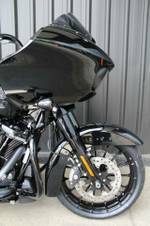 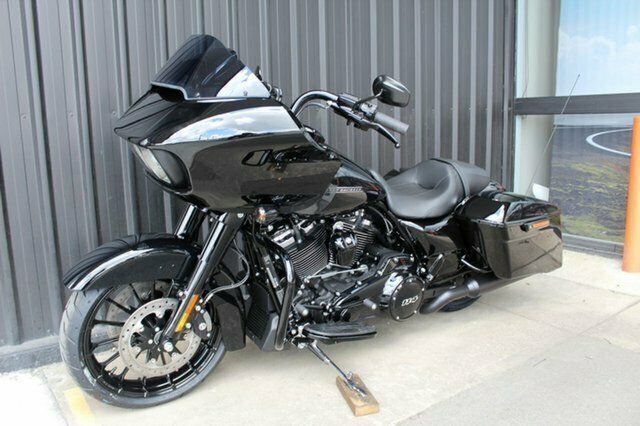 2019 HARLEY-DAVIDSON FLTRXS ROAD GLIDE SPECIAL. 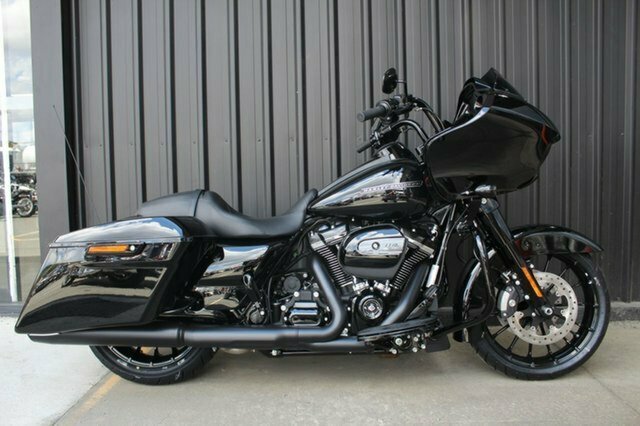 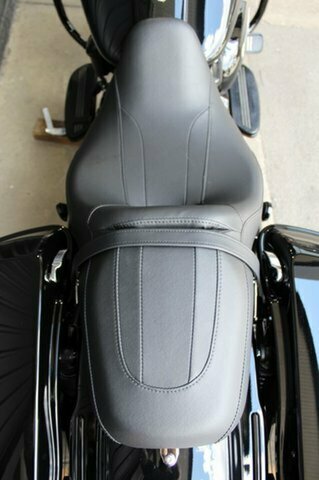 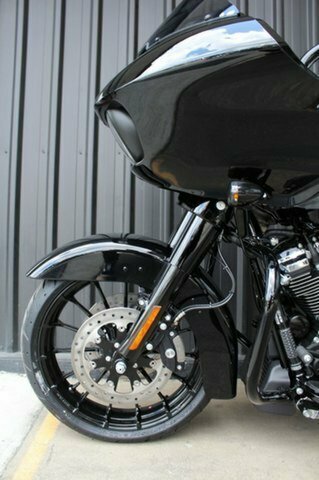 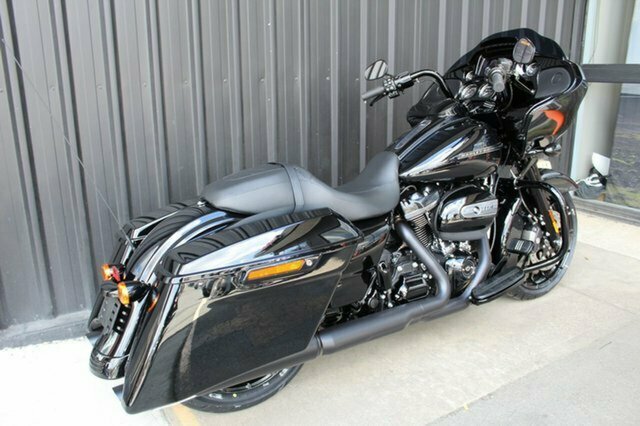 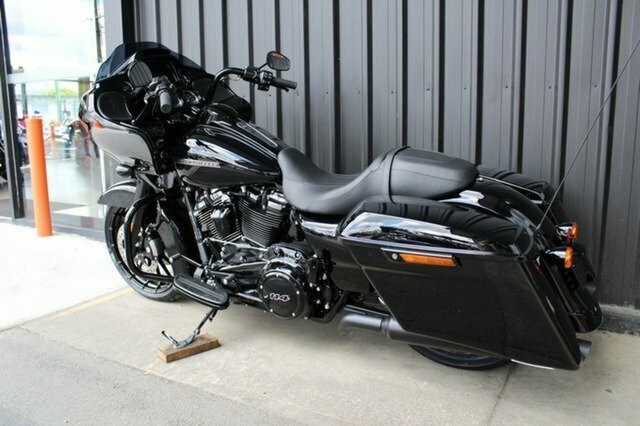 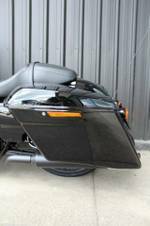 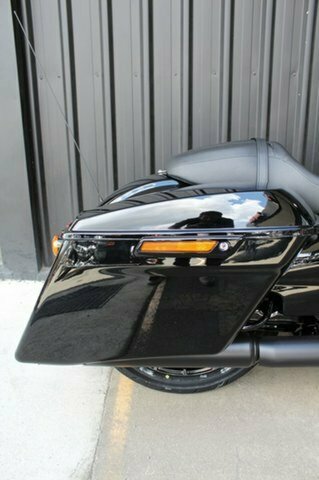 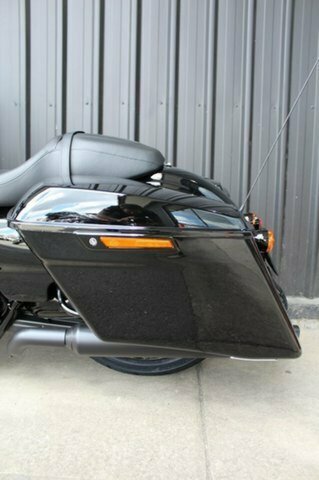 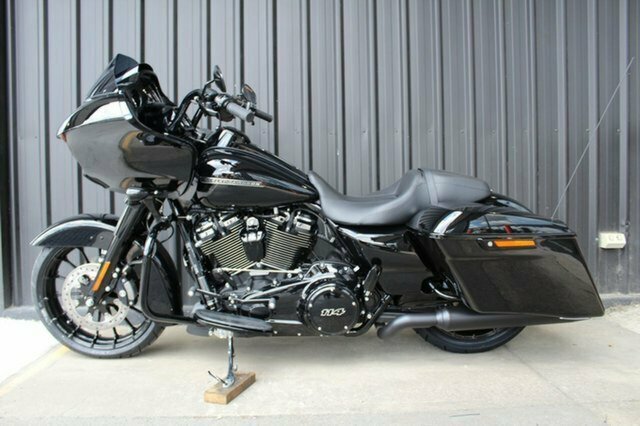 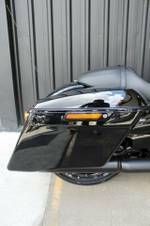 This New 2019 Road Glide Special is on the floor ready for immediate delivery! 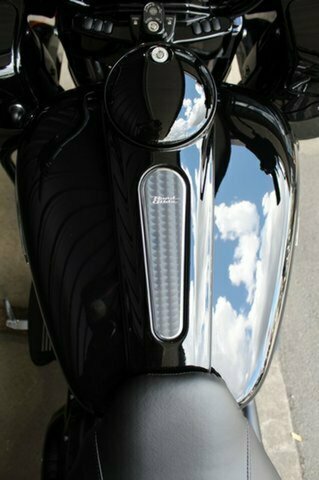 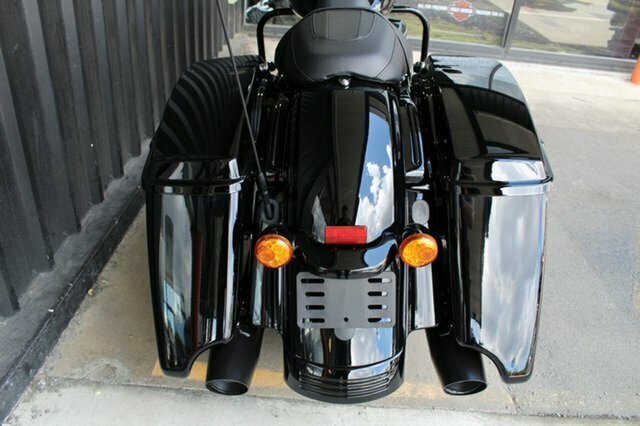 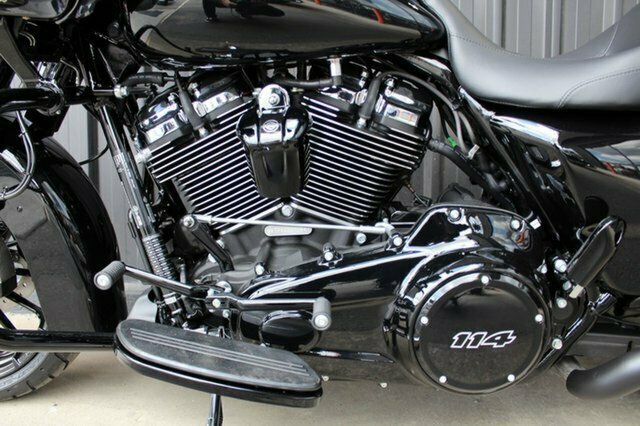 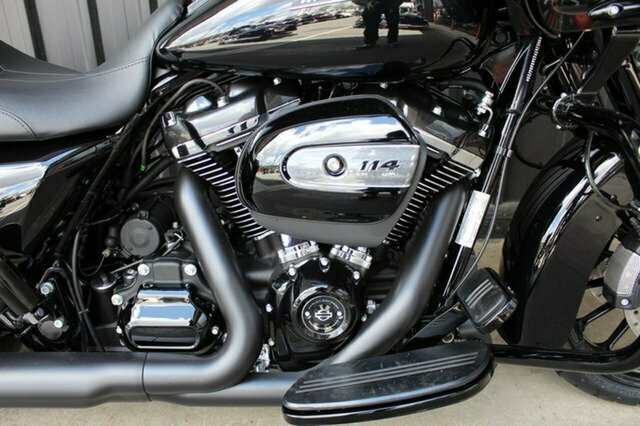 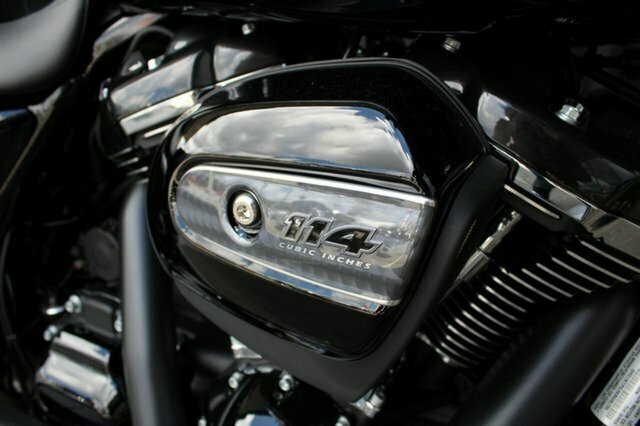 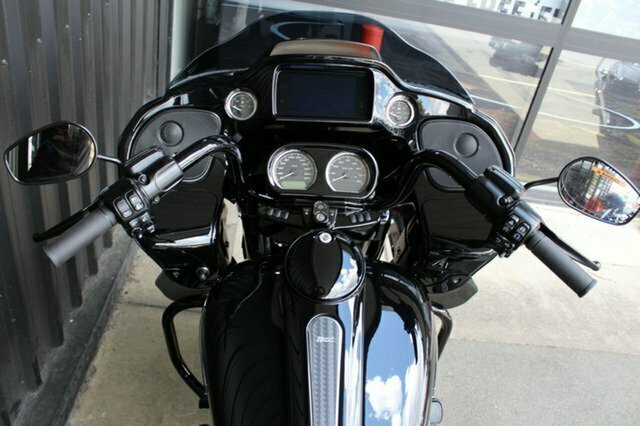 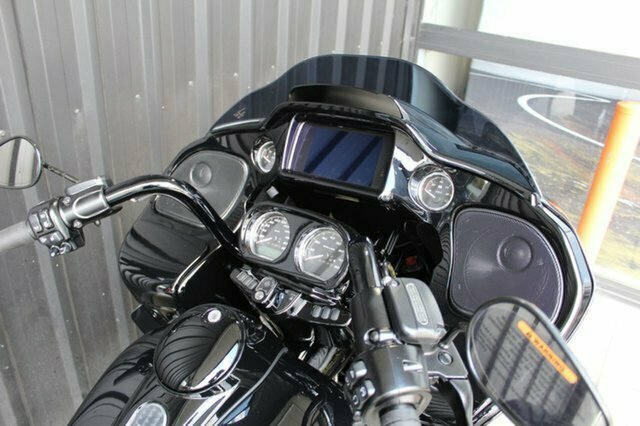 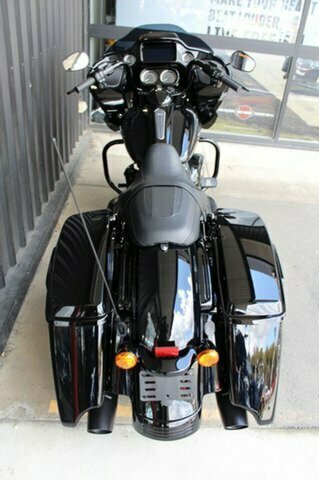 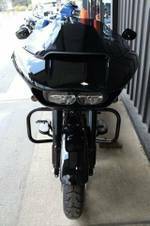 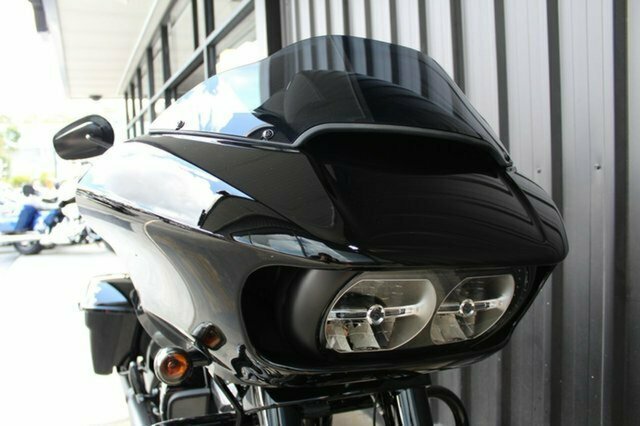 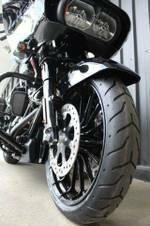 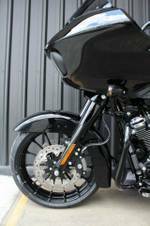 The 2019 Tourers feature the Milwaukee-Eight 114 Powerplant straight out of the crate for extra performance, to go with the improved suspension to make this Road Glide a fantastic Harley on the open road and with its stealth black appearance, these are a very under rated motorcycle! 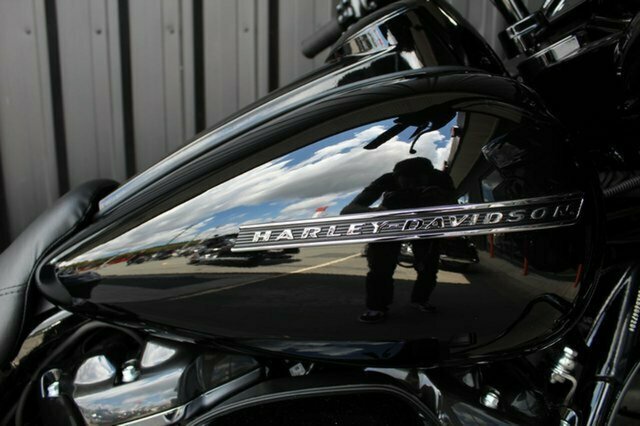 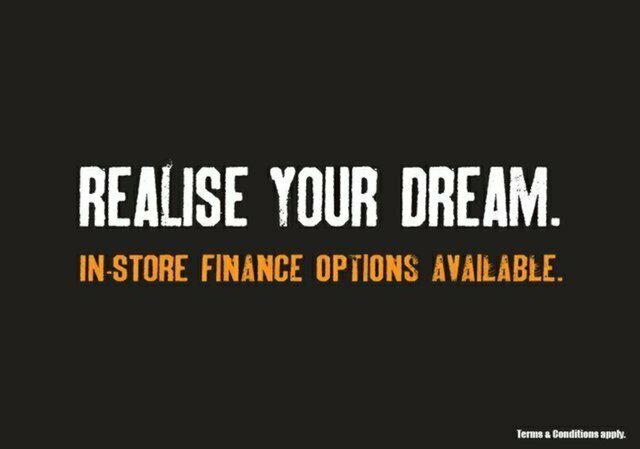 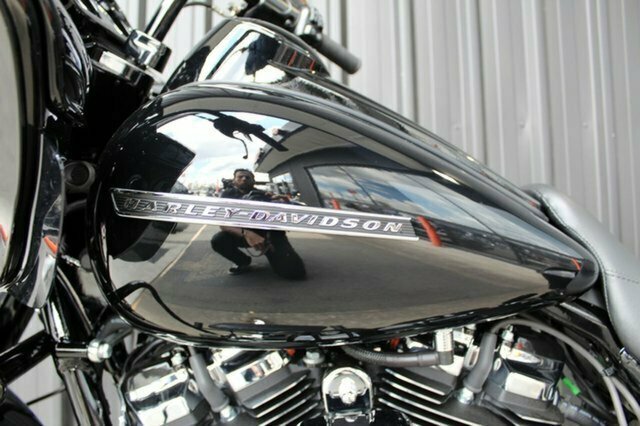 ^^Ride Away Price with 12 months NSW or Queensland Registration and all the benefits of a New Harley-Davidson.^^Call one of our Friendly Sales Staff today to enquire on this New Harley-Davidson to enjoy the ease of Quick turnaround, Great Service, Experienced Workshop, Knowledgeable Parts and Accessories Staff and After Sales Service we all expect.